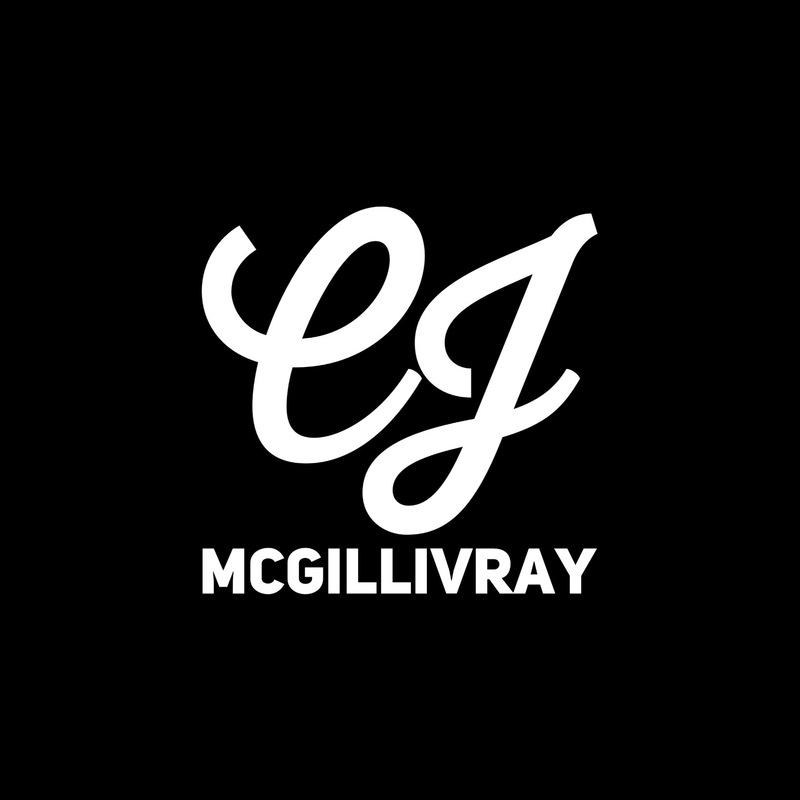 Through her involvement with the Wet Ink Collective, CJ McGillivray was featured as an emerging playwright and actor at the BC Buds Spring Arts Festival in May 2015. Nearly thirty interdisciplinary performing artists inhabited the Firehall Arts Centre, creating a massive arts factory for several days of inventive and innovative site-specific performances from emerging and established local artists. Solos and Duets was a cabaret evening of monologues and short scenes written by members of the Wet Ink Collective, reflecting on the theme of longing and belonging. The evening featured a medley of script excerpts exploring the motifs of love, laughter, sensuality and spirituality. During the festival, CJ McGillivray premiered her solo dramatic play Monkey Bars featuring the talents of local actor Yvette Dudley-Neuman. She also performed excerpts of The Good Bride by Rosemary Rowe and Missed Connections by Pippa Johnstone. She was honoured to perform alongside her fellow playwrights Yvette Dudley-Neuman, Virginia Gillespie, Pippa Johnstone, Gabriella Klein, Liesl Lafferty, Kim Larson, Dawn Milman, Yumi Ogawa, Rosemary Rowe, Kim Seary, Elissa Vann Struth and Veronique West.